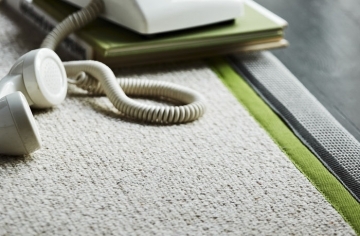 For a stylish finish or extra comfort, rugs are the real deal. 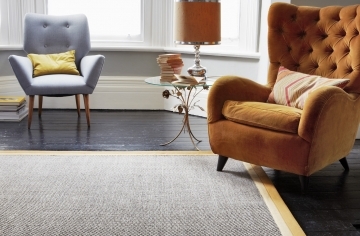 Here at Sharon Leon Carpets we stock a wide range of exceptional quality rugs, and are more than happy to discuss any requirements you may have. Snuggle up with a rug! Brighten up your home! 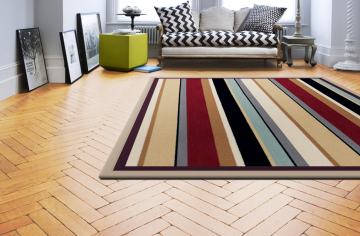 A brand new rug adds a splash of colour to any room - and at Sharon Leon, our rugs come in all shapes, sizes and styles! 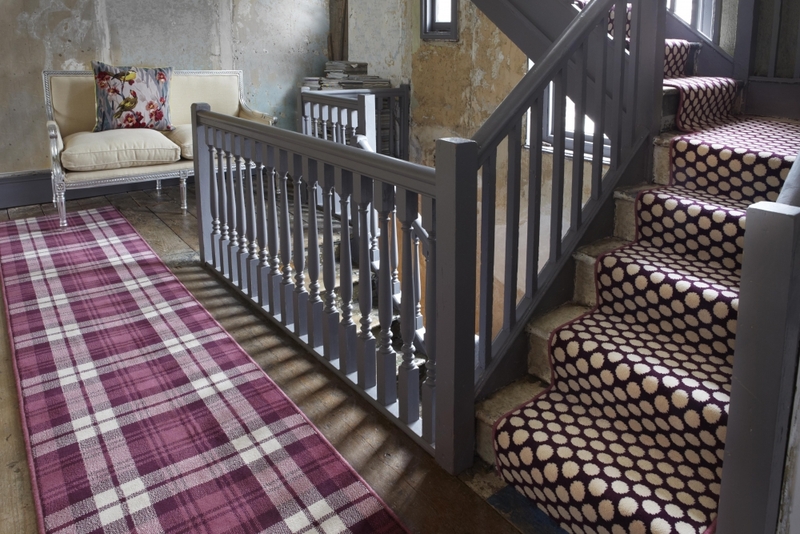 From Oriental to modern, tartan to traditional, made to measure or handmade, brightly coloured or softly shaded, you can even find sparkly rugs in our fantastic showroom on Longman Road. Even better, you can choose from the hundreds of rugs we have in stock - one of the largest selections in Inverness - and take it home on the same day. Take as long as you like to browse for the perfect rug, to add warmth and colour to your living room, bedroom, hallway, den, or wherever you have in mind. 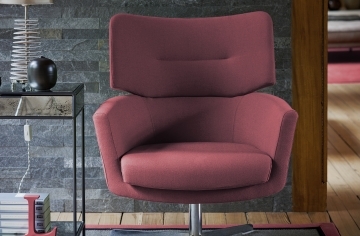 And with plenty of free parking space right outside the showroom, our helpful staff won’t even have far to carry it! We are a specialist in Crucial Trading and Alternative Flooring rugs, both British companies that have been creating design-led natural floorcoverings for years. 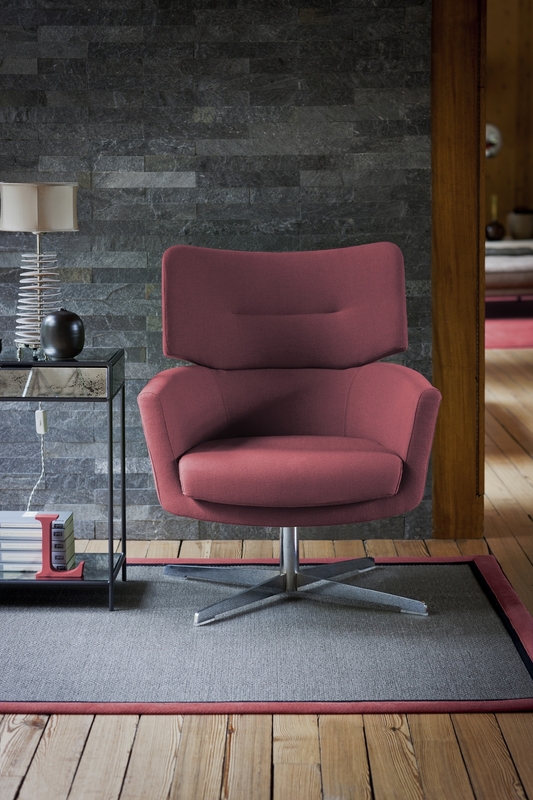 On offer are beautiful textures and weaves using the finest natural materials. 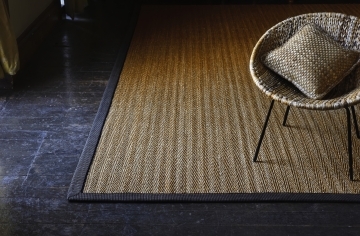 Rugs come in coir, jute, seagrass, sisal and wool - or a combination of fibres. 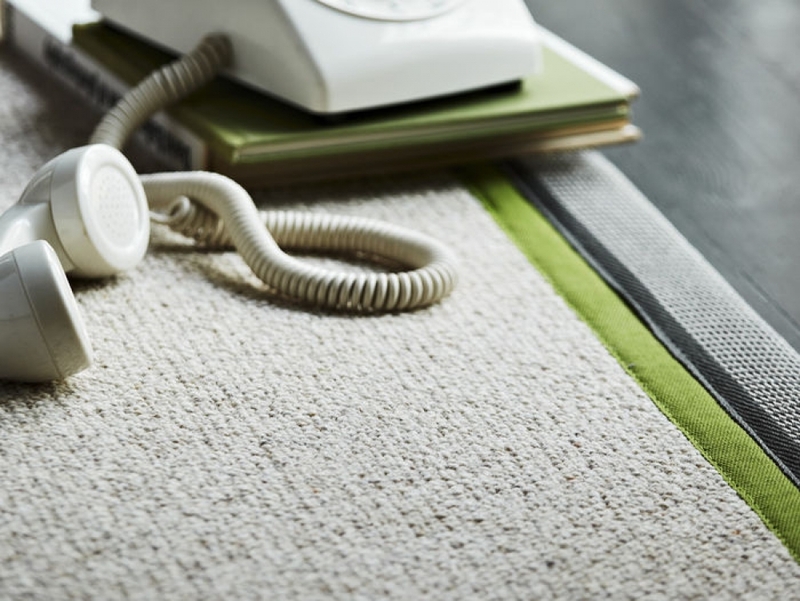 If you want your home to look good without the harsh chemicals associated with synthetic rugs, then perhaps a natural fibre rug is the right choice. 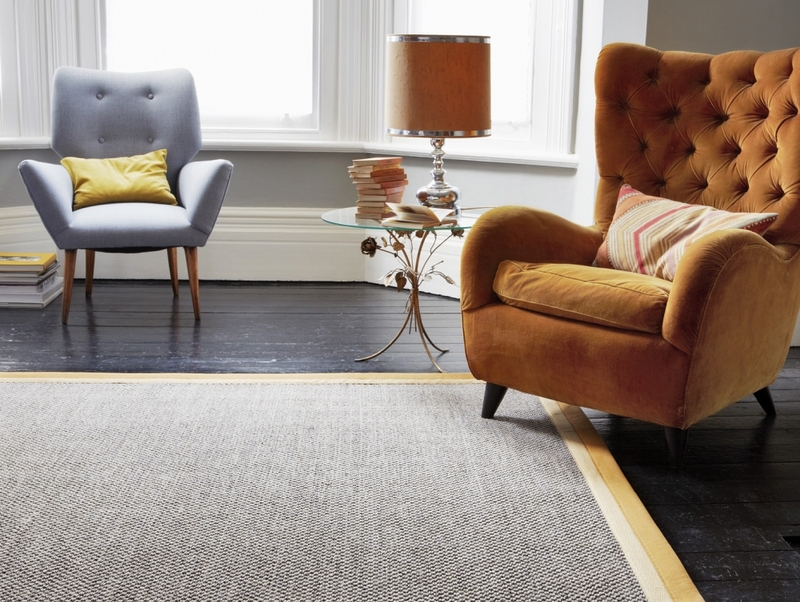 Experiment with literally millions of border, material, weave and pattern combinations to produce something as unique as it is beautiful, or simply choose from the pre-designed rugs. 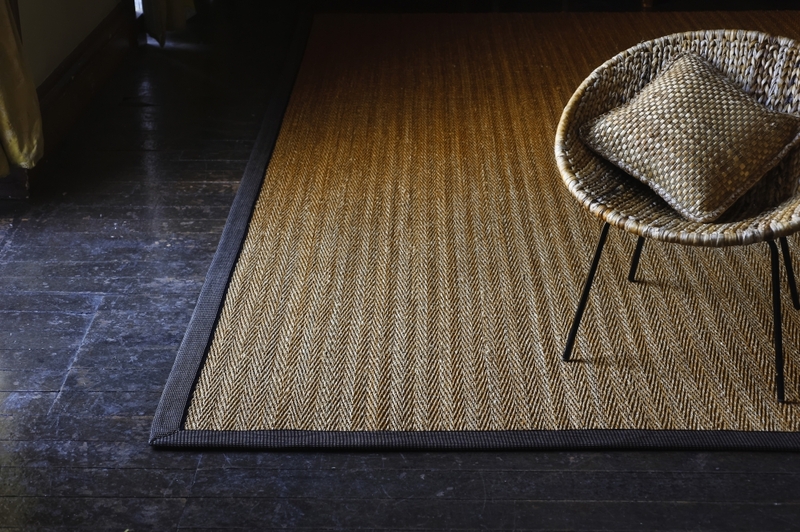 Plain, striped or textured options are available: there's something for every home. We have hundreds of samples in store to help you choose. 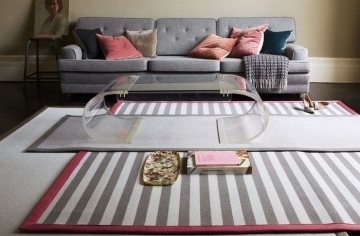 Rug prices are based on a rug's material/border configuration and its size - come into our showroom to pick your perfect combination and get a quote. 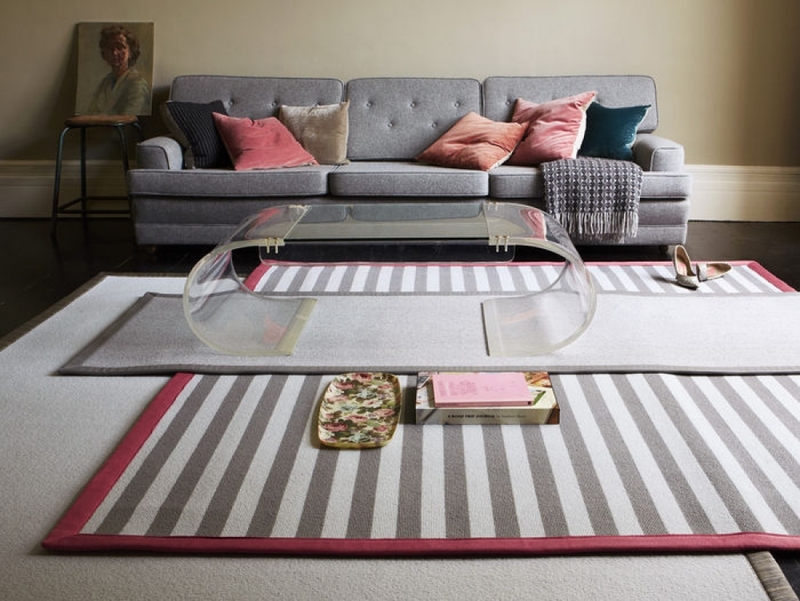 Try the Crucial Trading rug builder or Alternative Flooring's Make Me A Rug to create your own rug design, or contact us using the details below to arrange your personal in-store bespoke rug consultation.